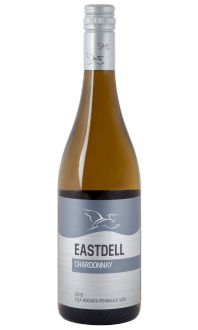 This sparkling wine is pale straw coloured with hints of pearl. The nose shows ripe pear, juicy peach, green apple and is explosively aromatic. The palate is clean and crisp with a delicate effervescence. 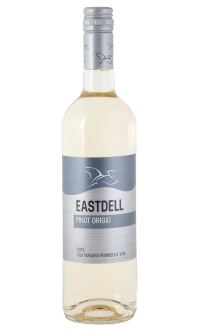 Enjoy full flavours of grapefruit, lemon zest, melon and pineapple with a lingering finish. 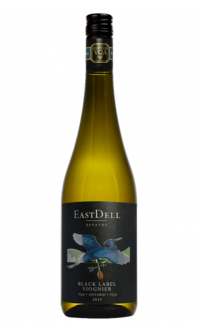 Food Pairings: This celebration wine is great on it’s own as a toast to great life events or try it with sushi! This wine was featured in April's Wine Club package. Appearance: Clear. Medium intensity of bright yellow gold. The bubbles are fine and rising constantly and quickly. 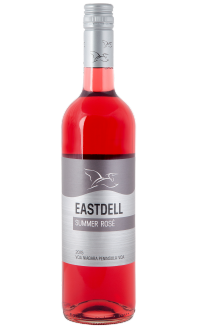 Nose: Clean with medium intense fruity aromas with notes of raspberries, currant, red apple, and brioche. Palate: Dry with high acidity and medium alcohol. Great structure with a medium body and notes of red currant, red apple and brioche. Nice chalky texture. Medium plus finish. Nice mousse. Quality: Good quality. Well done! You might have just found your everyday easy drinking Canadian sparkling. Great value. Food pairings: Sushi, smoked salmon cream cheese bagel, vegetable tempuras, oysters. We tend to reserve sparkling wine for special occasions, but I am not sure where this mentality comes from. Europeans have been drinking bubbles on a daily basis for decades. Don’t wait for a special day to treat yourself. Every day is worth celebrating. 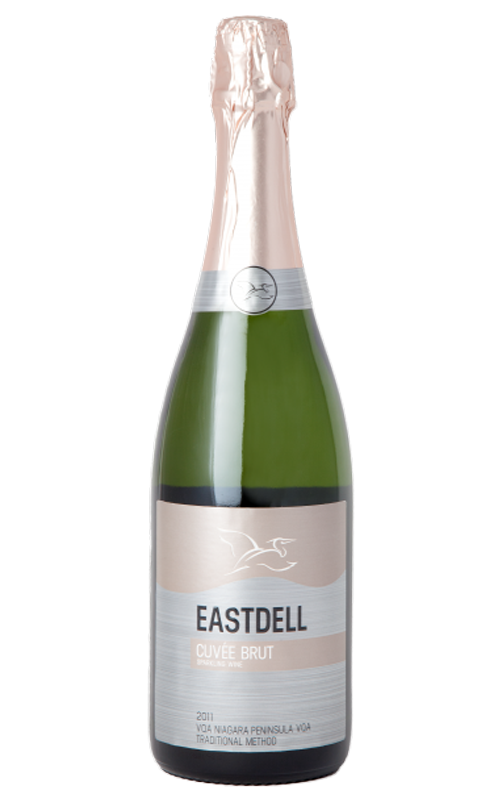 Made in the traditional method, EastDell’s Cuvée Brut makes a great companion for your Monday evenings. Wine geeks like me tend to drink bubbles with salty chips on those casual days. I suggest that you follow our trend. This is the perfect wine to start the tradition with. Guaranteed to make you feel better immediately! P.S. : An important tip. When you drink bubbles with chips it’s all about finding a good quality bag. Go with plain ones, or even better, ones that have sea salt on them. Those from Miss Vickie’s are a favourite.